The Equestricon General Session, which includes all panel discussions, vendors, meet and greets, product demonstrations, social lounges, and other interactive exhibits, will be held on Monday, October 29th (10am-8pm) and Tuesday, October 30th (9am-6pm) on Breeders' Cup week in Louisville, KY at the newly appointed Kentucky International Convention Center! 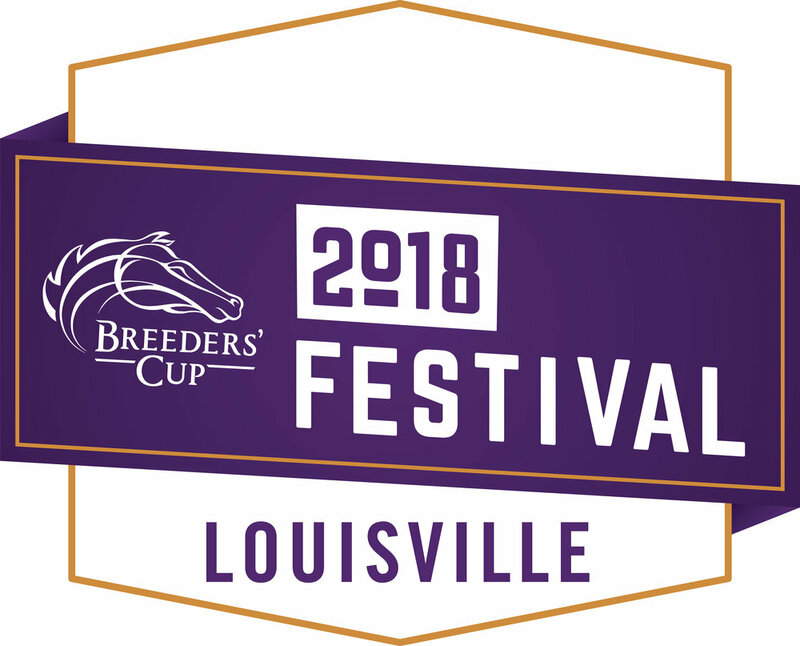 A number of separately-ticketed add-on experiences, workshops, tours, and evening events will be available in and around Louisville and Lexington, Kentucky the week of Breeders' Cup and throughout the convention, October 28-31st. These experiences can be added during ticket registration or packaged with your passes. Additional experiences will also be available through our Festival Week partners. Stay tuned for those updates! 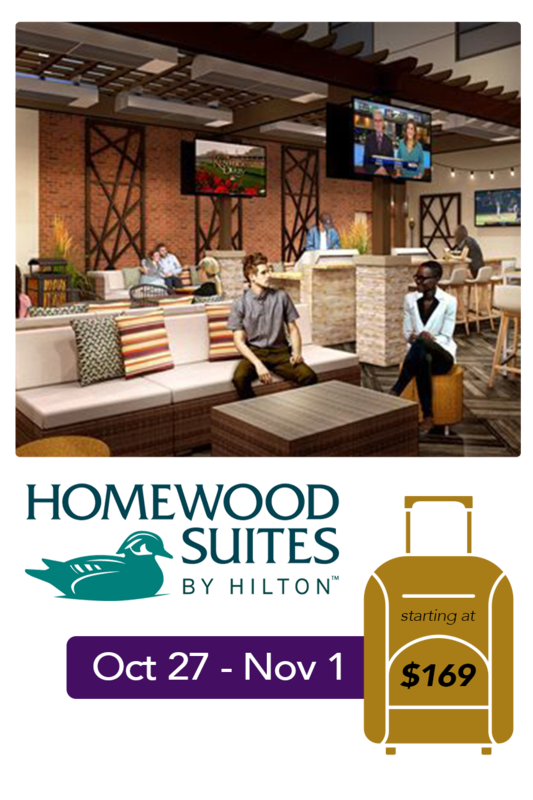 Equestricon® is excited to bring an unparalleled fan experience to the Bluegrass on Breeders' Cup Festival Week 2018! We encourage attendees, or those considering attending, to book hotels for Equestricon® and Breeders' Cup as soon as possible. 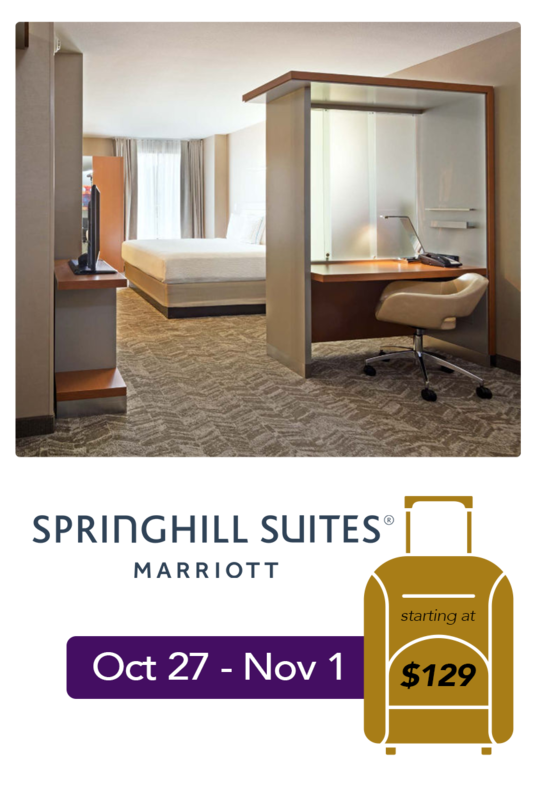 Equestricon® has secured attractive rates at several conveniently located hotels in downtown Louisville. Please note that the Marriott Louisville Downtown is not only Equestricon®'s Headquarter Hotel (physically connected to the convention center), but is also Breeders' Cup's Official Fan Hotel as well! Sign up to receive updates, news and ticket information for Equestricon.